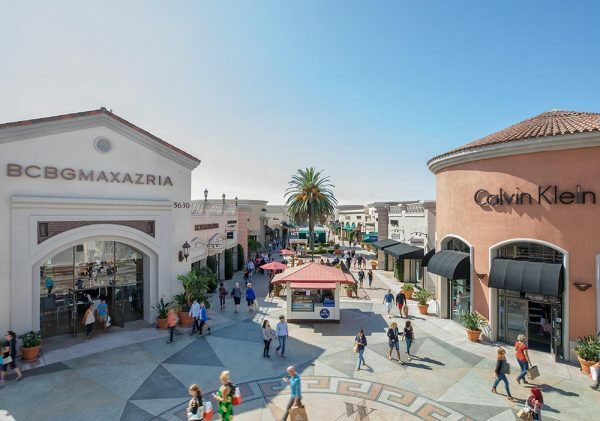 As a Carlsbad resident, having easy access to the Carlsbad Premium Outlets feels too good to be true. 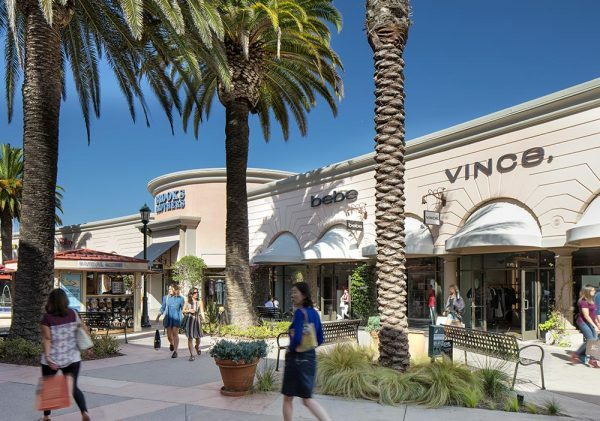 Close proximity to stores like Coach, Dooney & Bourke, and Lacoste is any shopper’s dream, and the outlets sweeten the deal by offering discounted options for designer brands. 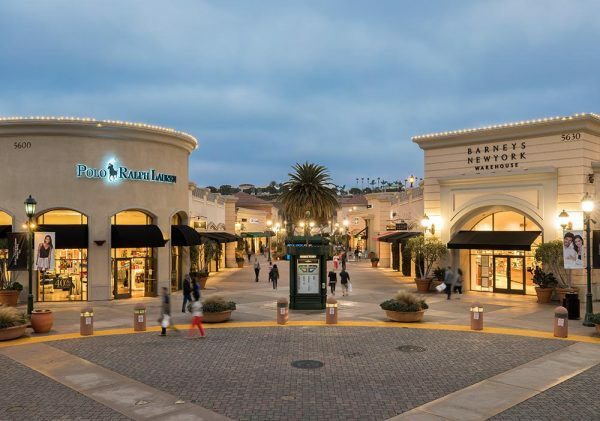 With the holiday season fast approaching, the Carlsbad Premium Outlets are the perfect spot to get out in front of the crowds and snag presents for the family while saving money and increasing your ability to give. Burn off the Thanksgiving bloat by taking the kids to the outlets while you shop this holiday season. You will get ahead of the game by working through your gift list while experiencing the bright and festive atmosphere that the outlets provide to welcome in the season. There are a number of pre-holiday sales going on that will give you an edge on the Black Friday crowds. Some of the more noteworthy discounts can be found at high-end retailers like Kate Spade and Michael Kors. For a limited time, you can zero in on that designer bag you’ve had your eyes on while enjoying up to 75% off Kate Spade products and up to 60% off of bags at Michael Kors. The Cosmetics Collection has deals to make sure that you can stay fresh faced and ready to impress holiday guests. They are offering 40% off of all regularly priced items and 50% off of sale items. Sales throughout the outlets are ongoing and will be ramping up in the coming weeks. Carter’s is offering 60% off of everything for the holiday, with a BOGO sale on shoes and boots. Use this and 15% off of $75 Gap baby purchases to get your little ones ready for holiday pictures. Head over to the outlets in the coming weeks and you can take advantage of Disney’s Friends and Family deals to get your hands on the toys your little ones have been longing for all year. For the VIP Shopper Club Members, there are exclusive coupons, offers and deals available on your mobile phone while shopping. Members receive discounts that are not available to the public and are the first to find out about Center and Sales news. 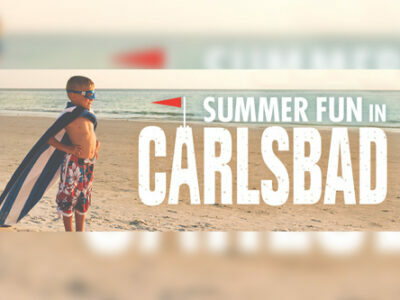 If you’re looking to sock away even more money for the holidays, the Carlsbad Premium outlets have plenty of job openings for seasonal sales associates. You can add holiday cheer to fellow shoppers and gain extra spending money by picking up a shift at any of these retailers. In addition to shopping, the outlets put on a variety of classic holiday events including the lighting of the Christmas Tree and appearance of Santa. Santa officially arrives on November 17th and his arrival will be welcomed by the unveiling of the new Santa House and the lighting of the Tree. The Tree will shine bright throughout the month of December. Holiday photos will be available in the Center Court on a daily basis after Santa’s arrival. Even furry family members can pose with Santa for pet photos hosted in early December. Take advantage of the weeks leading up to the rush of holiday shoppers by visiting the outlets before the crowds get there. 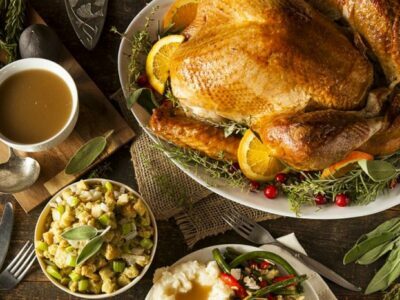 You’ll be able to spend the season concentrating on family, friends, and food while resting in the comfort of knowing that your gift list is taken care of.